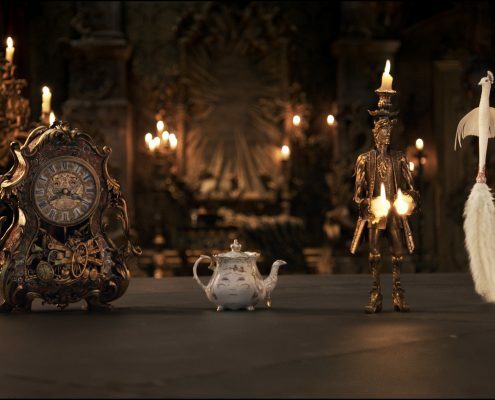 There have been the greatest expectations for the arrival of the live action version of Beauty and the Beast, finally available in our movie theaters. In the last months various trailers have been shared receiving hundrends of millions of views, in an incredibile short time. Some film critics talked about it as if it were a delicious sweet cake and others as a soup that was better not to reheat for the umpteenth time. 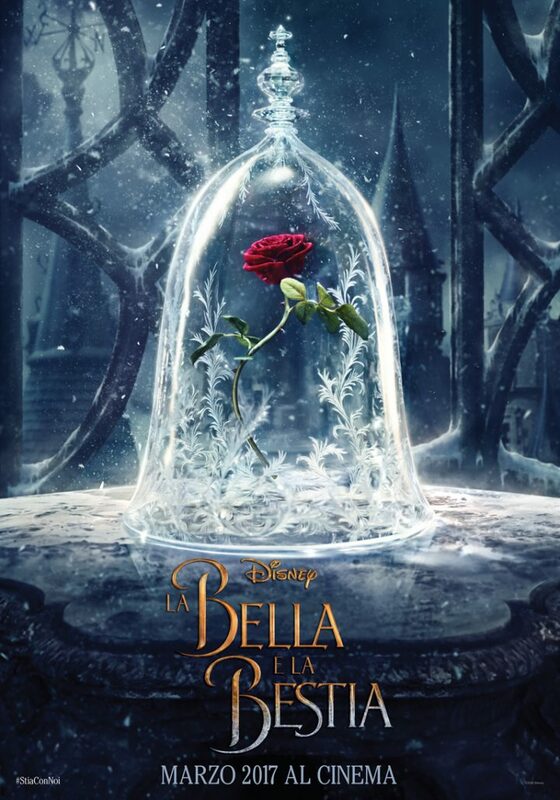 In fact, the 2017 movie has the extremely diffucult mission to follow the steps of one of the most beloved Disney animated films of all time, as well as, the first one to be honored with a Nomination for Best Picture by the Academy Awards. Moreover, the original 1991 Beauty and the Beast has been released remastered by Mickey Mouse studio, again and again in 2005 and 2012. To be absolutely thorough, not even three years ago, a French remake has been produced with the beastly Vincent Cassel and the fairest of all France Lea Seydoux: unfortunately (or fortunately) nobody noticed. Which are the ingredients that director Bill Condon could use? First of all, he could work with a selected raw material, I’m not referring only to the immortal plot, but also to the fan base composed of both grown up and children. In addition, he had perfectly measuerd characters: the female protagonist which is the first femminist heroine of history, the prince punished for his vanity (finally it happens also to a man) and a tantalizing array of servants transformed into objects that provoke us both compassion and tenderness. 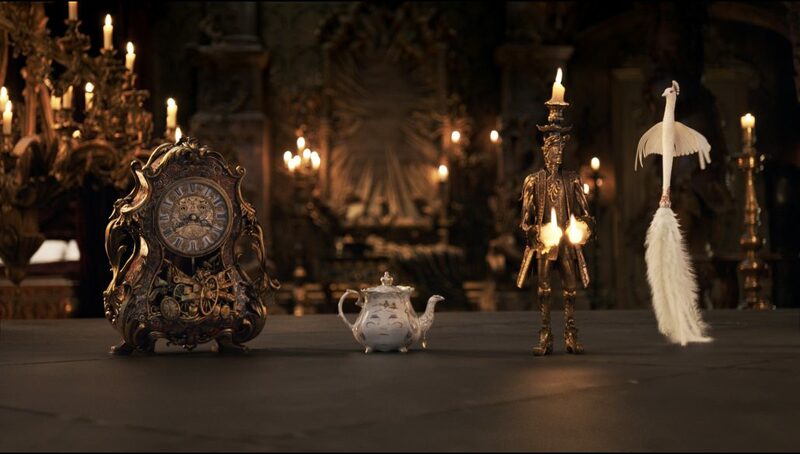 The mantel clock Cogsworth, the teapot Mrs. Potts, Lumiere the candelabra and the feather duster Plumette in Disney’s BEAUTY AND THE BEAST . With a side of an enchanted castle, the passion for reading of our boloved protagonists and MUSIC! Songs both wonderful and engagin, that became part of our DNA in the last 25 years, and to which new tracks have been added. Like the best chefs he also could could count on technology. Not only for highly improved special effects, but also considering the choice of the production to exploit at its best social communications used to catalize the attention of kids, teenagers and adults on one single thought: “I have to go watch this film!”. 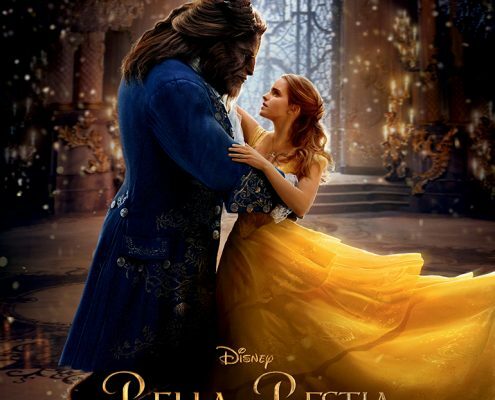 Emma Watson is Belle and Kevin Kline her father Maurice. 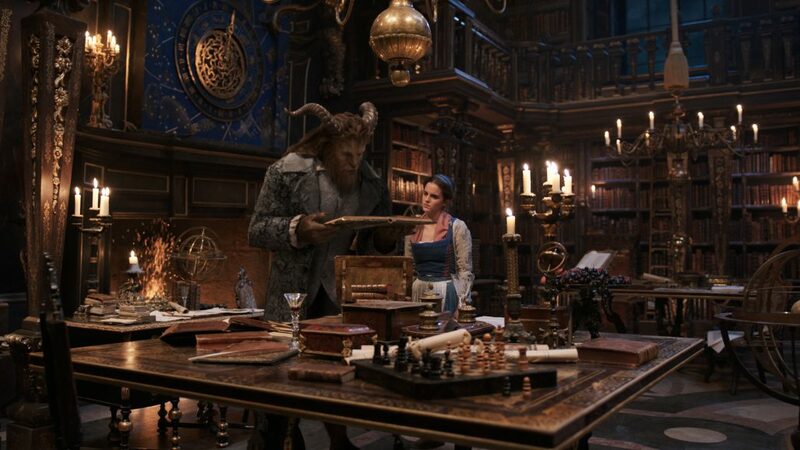 And since we are always talking about Disney, all these ingredients were not provided to an average kitchen brigade…! The sous chefs hired to work underneath the renowned musical expert director Condon were beloved young actors, lead by the up and coming Emma Watson, and prestigious interpreters like Kevin Kline, Ewan McGregor, Emma Thompson, Stanley Tucci and the acting idol Ian McKellen. 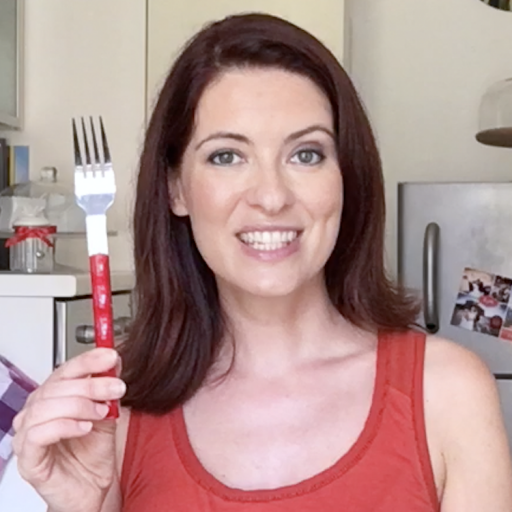 This recipe must have been quite easy to transform in a great dish…right? 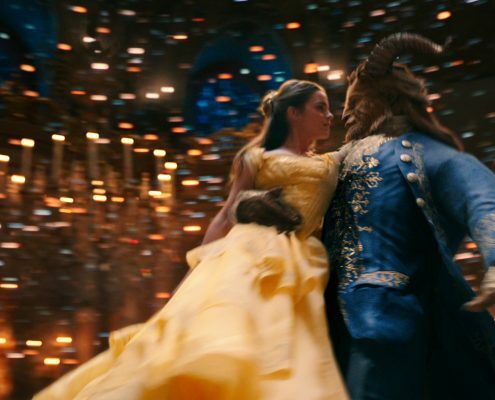 For some, special effects could have been abused, the decision to push on subjects like feminism, homosexuality and mixed couples could be seen just like an excessive over exploitation of the term politically correct. Others could find quite banal the choice to take the nerdy protagonist of Harry Potter and bring her to France to keep reading books, instead of approaching boys, just to realize she is in love with a “monster”. To be honest Ron was not a real beauty either…but he was funny I agree! Therefore the tasting of this picture was a sweet cake or a reheated soup? 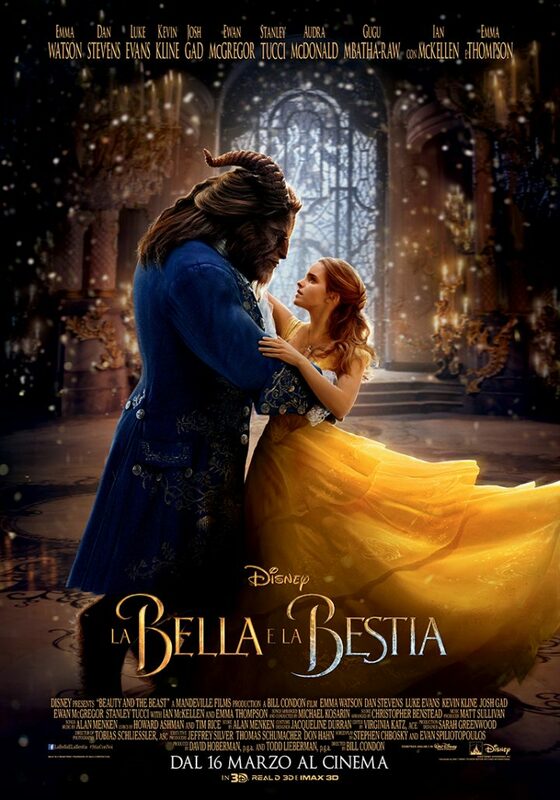 The taste of Beauty and the Beast leaves the sweetest sensations thanks to the lovely emotions displayed, the passion for great stories, the ability of fantastic interpreters to bring us in new places and the evocative power of music. But most of all is the taste of love that wins over all. Love that overcomes curses and love that makes red roses bloom. 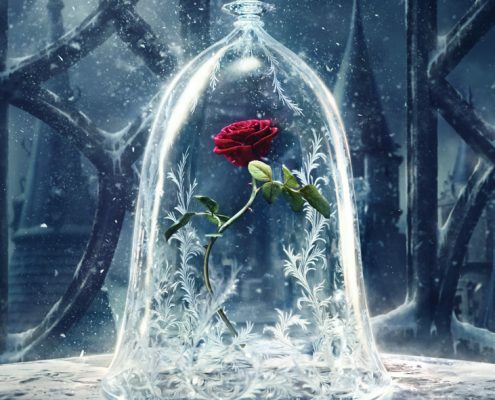 And since the production grew and used about 1500 red roses to film the picture, I commit to bake for my new movie recipe inspired to Beauty and the Beast a delicious cake with all the roses I can create!